Justin Isaac, of Halls of the Nephilim, introduced me to the Blogging from A to Z Challenge. After looking into it and some thinking of what I could do, I've decided I would give this thing a shot! 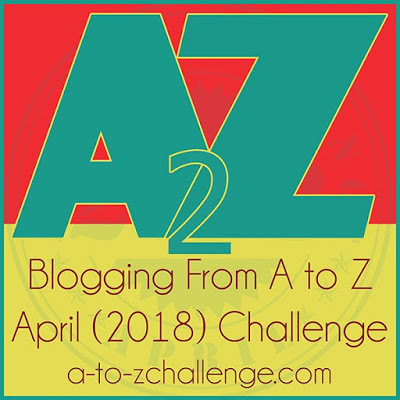 So, starting on April 1st I will post my first A to Z Challenge. The theme I am going to do is NPCs. There will be an NPC for each letter of the alphabet. The NPC will have a description, short bio, possibly some adventure hooks and even stats on some of them. Though, the stats would probably be focused more on Swords & Wizardry Complete and Continual Light. 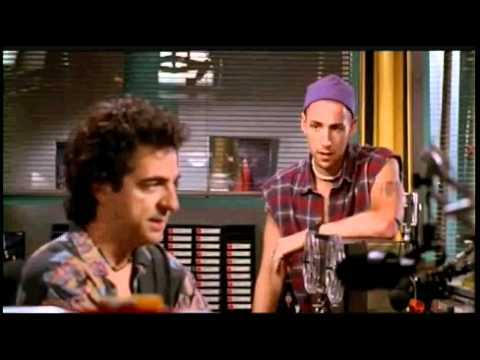 I'm looking forward to seeing your posts. I'm sure there are going to be many memorable npc's to come from this. I'll be sure to check in on these!